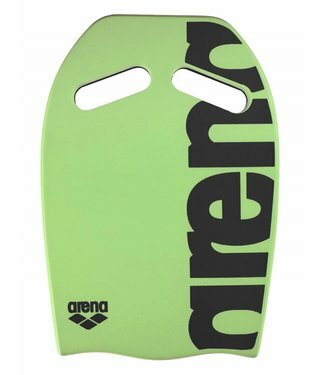 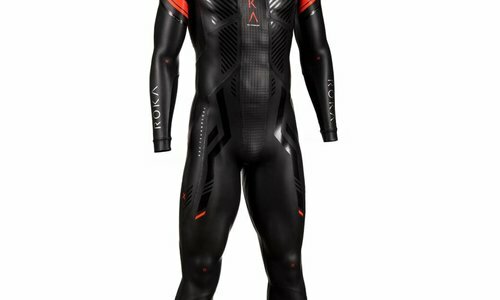 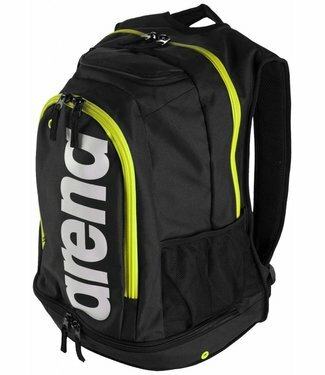 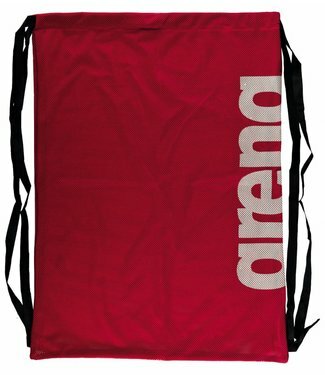 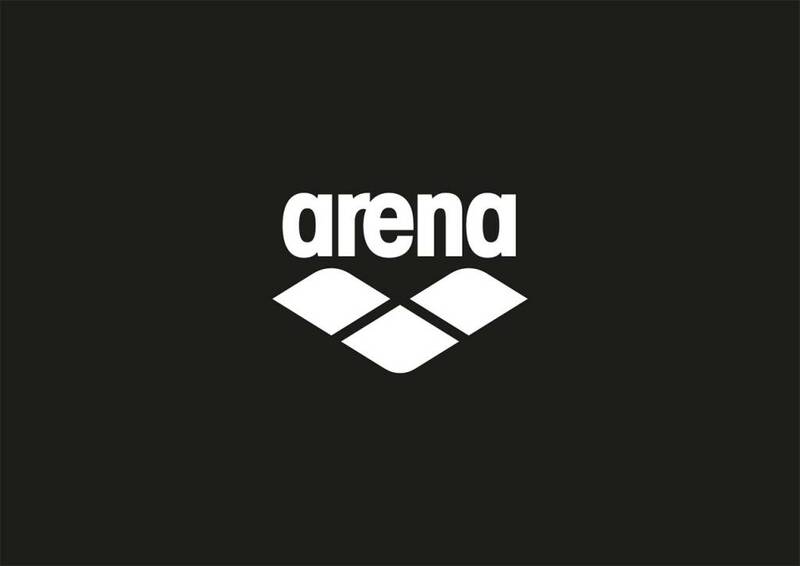 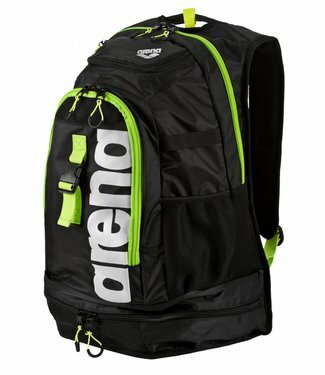 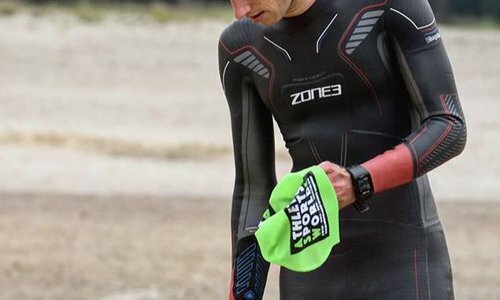 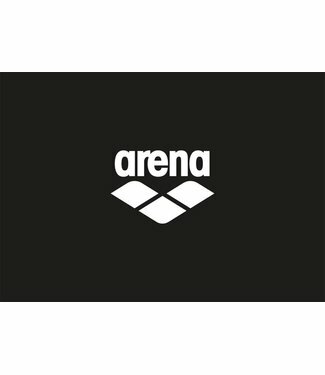 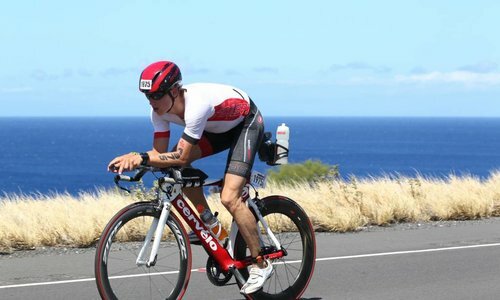 Arena Waterinstinct is your brand for high tech, competitive swimwear, swimsuits, gear, and equipment. 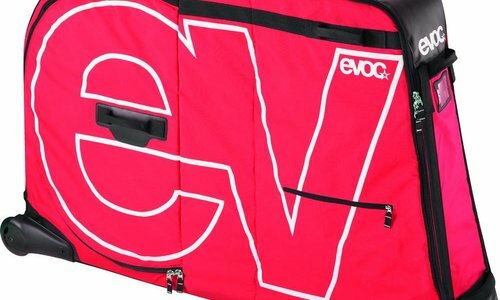 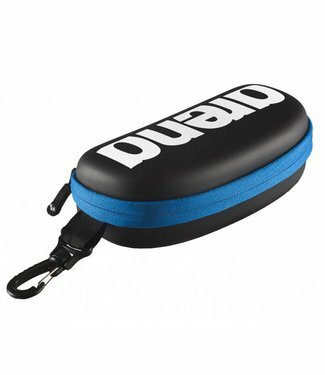 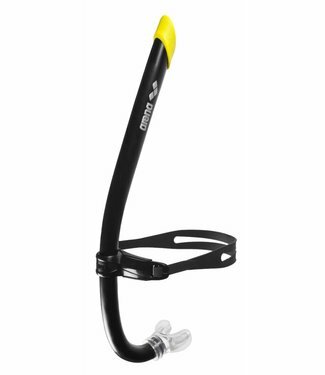 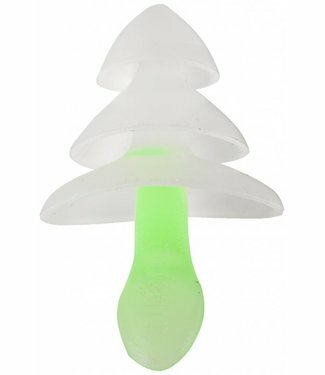 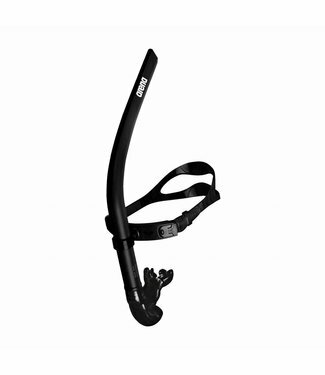 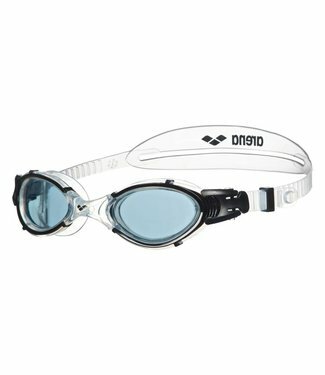 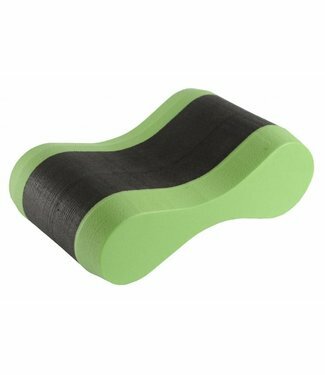 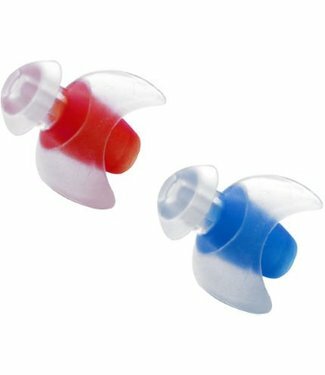 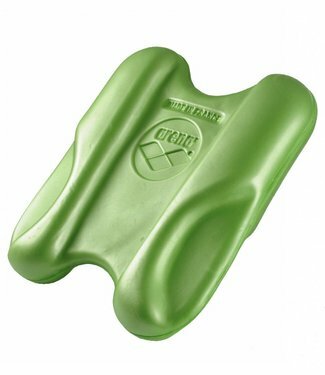 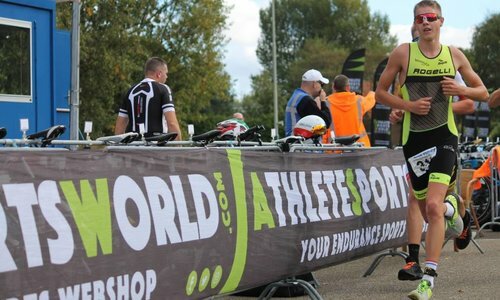 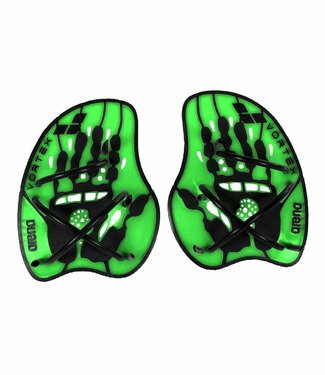 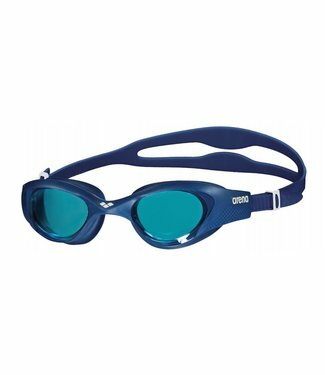 Used worldwide by swimmers, triathletes and other athletes that ask a lot from themselves and from their equipment. 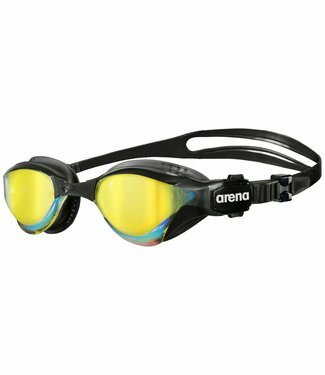 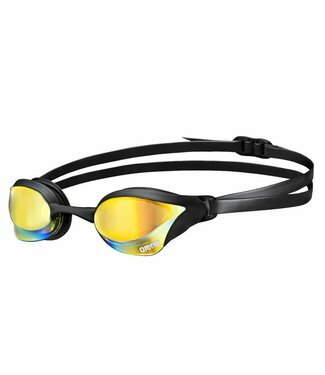 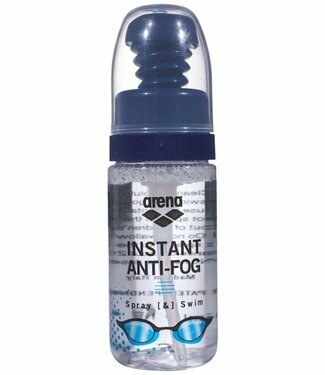 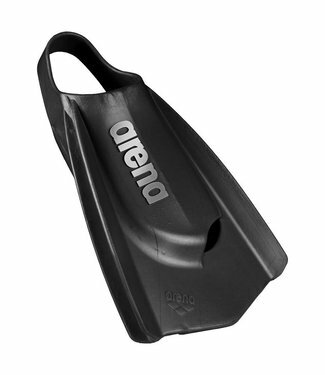 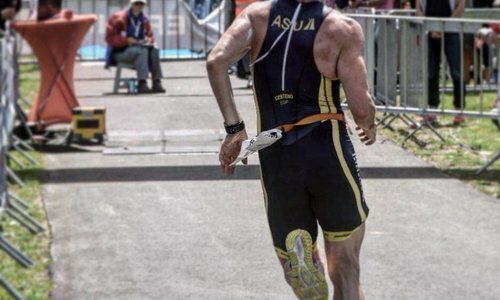 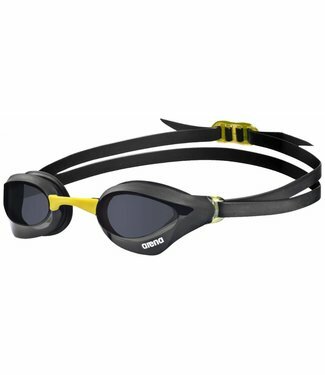 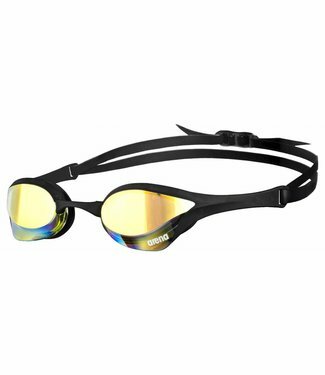 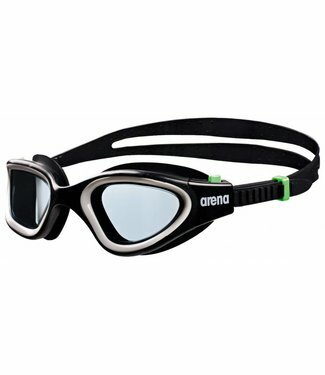 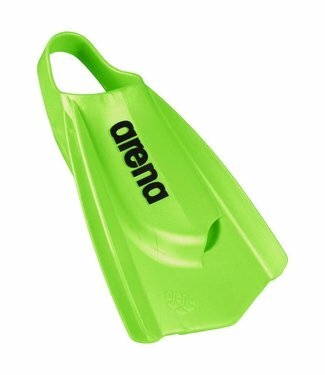 With Arena you can always find a swmgoggle that suits you!